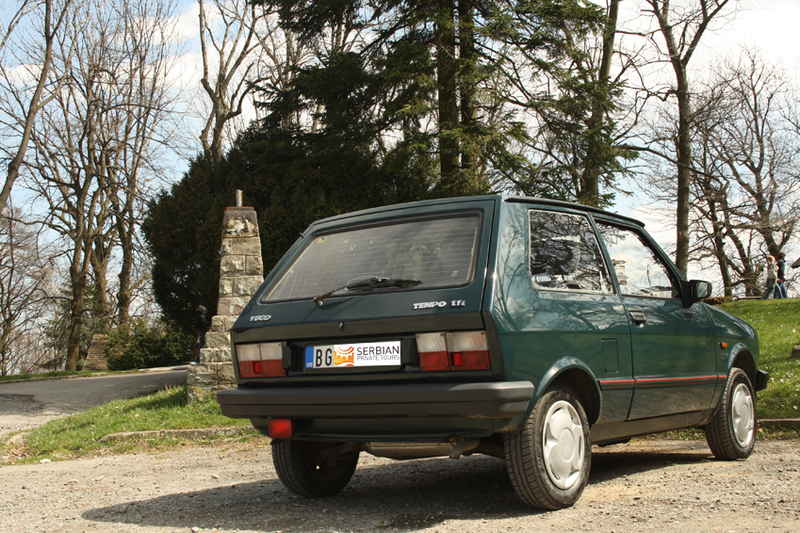 Use the form below to contact tour Drive a Yugo to Avala directly. 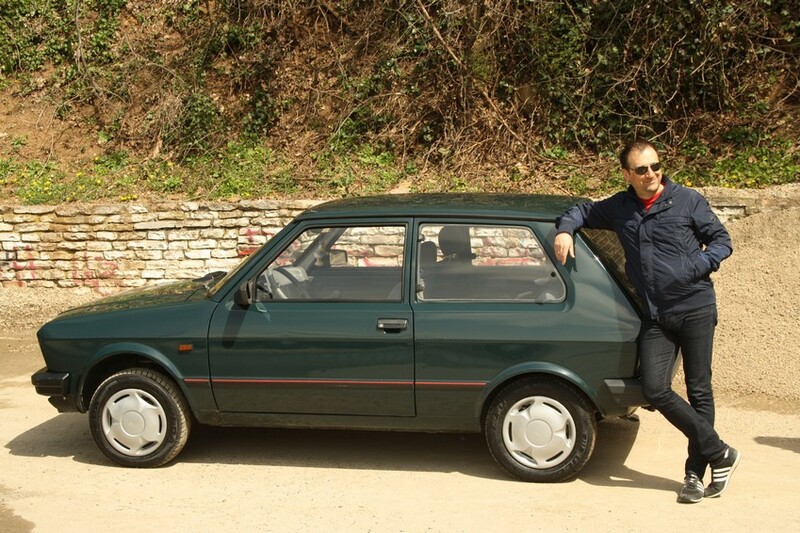 Have you ever seen Hollywood movies with Yugo involved in the car chases? Did you ever want to experience a vehicle for mass motorisation of some communism country? How many times you have heard or read about poor performance and reliability of Yugo cars and wondered if it’s really the truth? 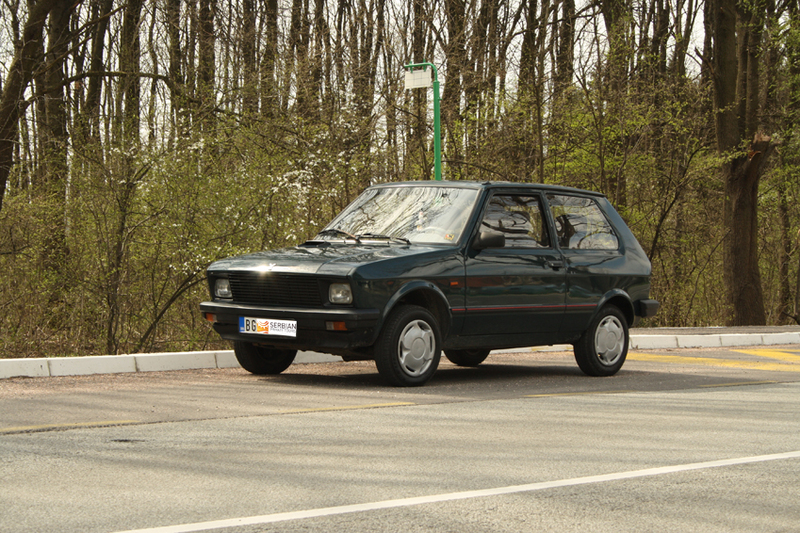 Now you have the chance of having your Yugo experience and drive a Yugo on your own in the outskirts of Belgrade. First part of this unique experience will give you short introduction to the vehicle, with main technical characteristics and short history of model’s production, with all ups and downs. You’ll be picked up at the arranged place and than taken to the “training area” (a big empty parking lot) where you’ll get to know your vehicle and get accustomed to it. 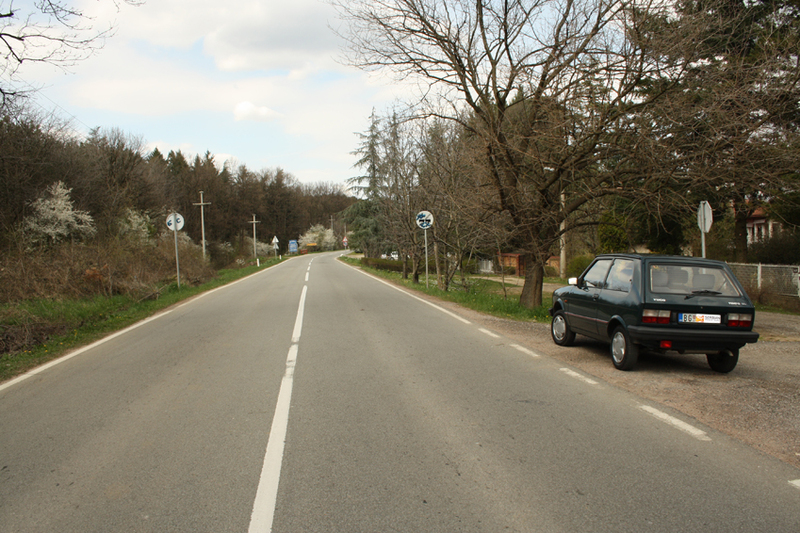 After you become an Yugo expert you hit the streets and head to the outskirts of Belgrade, in the direction of mountain Avala, where you can enjoy driving in curvy mountain roads. 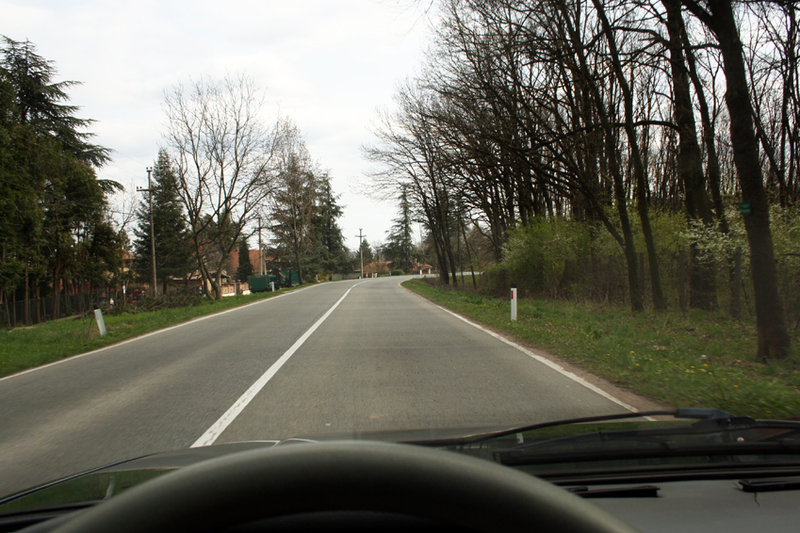 All the time you are accompanied by your private “instructor” who will give you directions and assist you on the road. 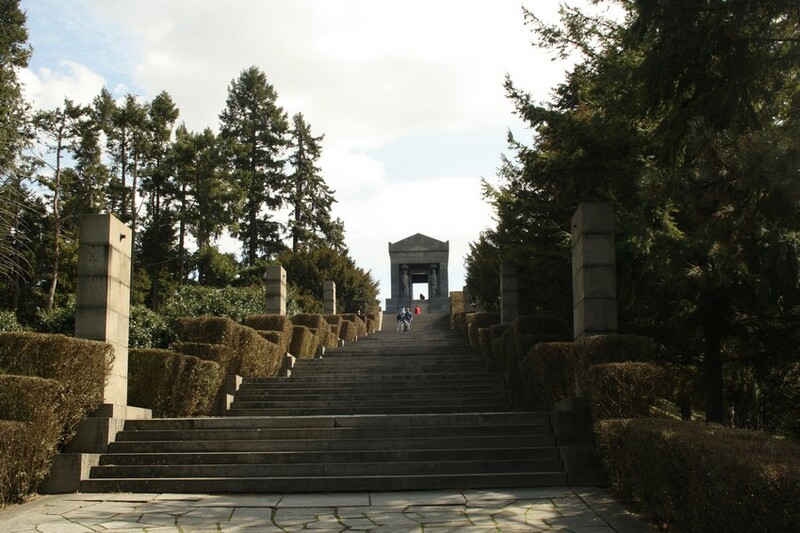 When we reach top of Avala mountain we leave Yugo and walk to the monument to The Unknown hero which stands at the highest point of Avala and from where you can admire magnificent view over Šumadija. 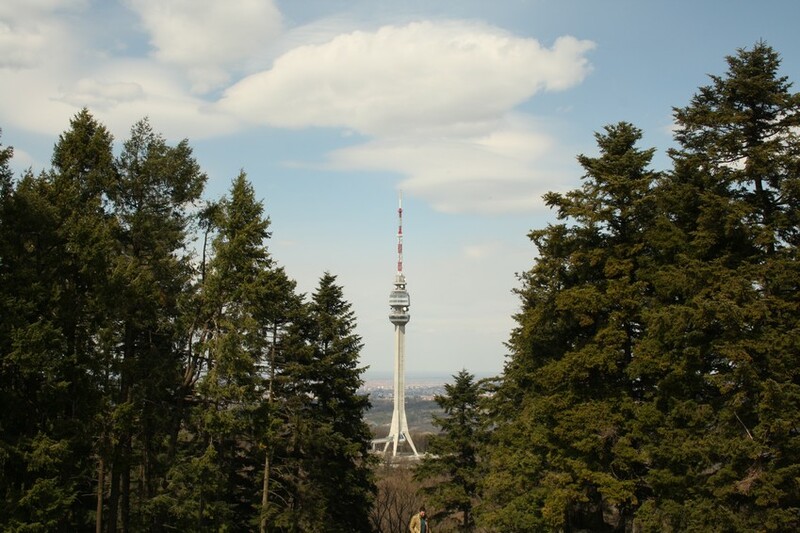 From the park we again start the engine and continue a little further to the Avala tower, which is the tallest tower in the Balkans with its 204m. 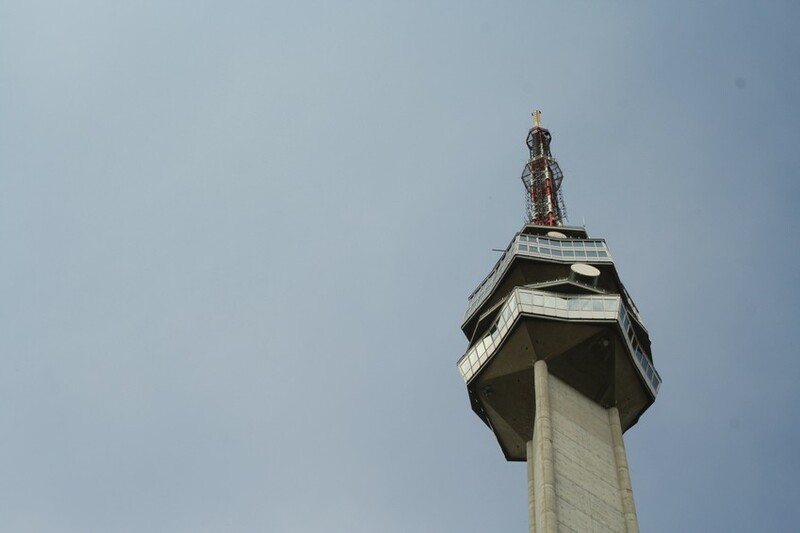 This TV tower was bombed and completely destroyed in 1999 NATO bombing and afterwards restored to its original appearance in 2010. 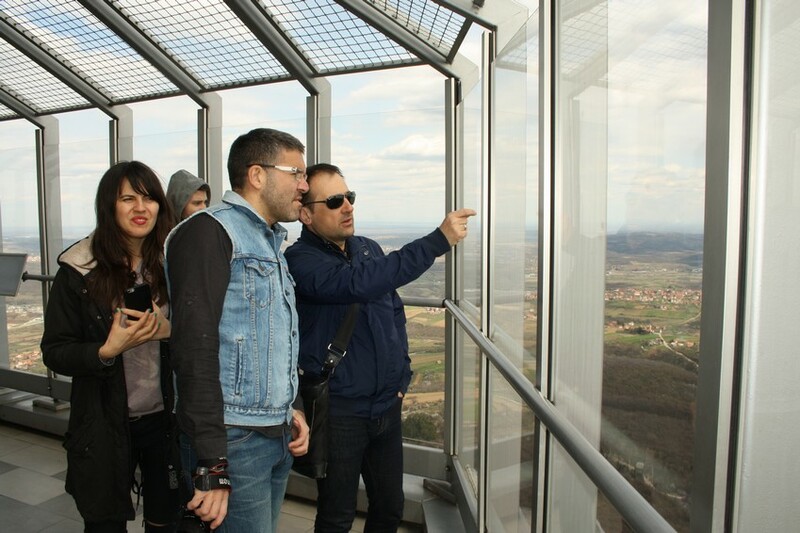 On the top floor there is an observation point which will give you breathtaking sights on Belgrade’s great area. 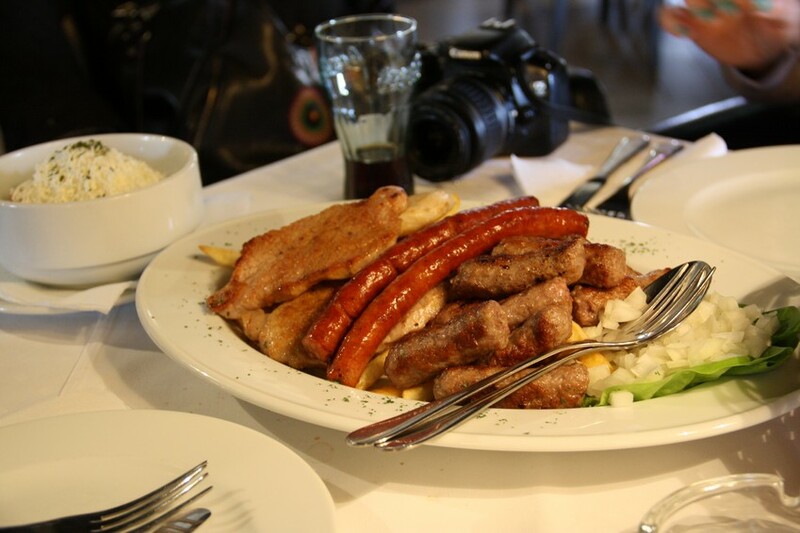 After the TV tower we continue our drive in Yugo on winding Avala roads passing through beautiful scenery in the direction of “Šuplja stena” where we reach just at lunch time. 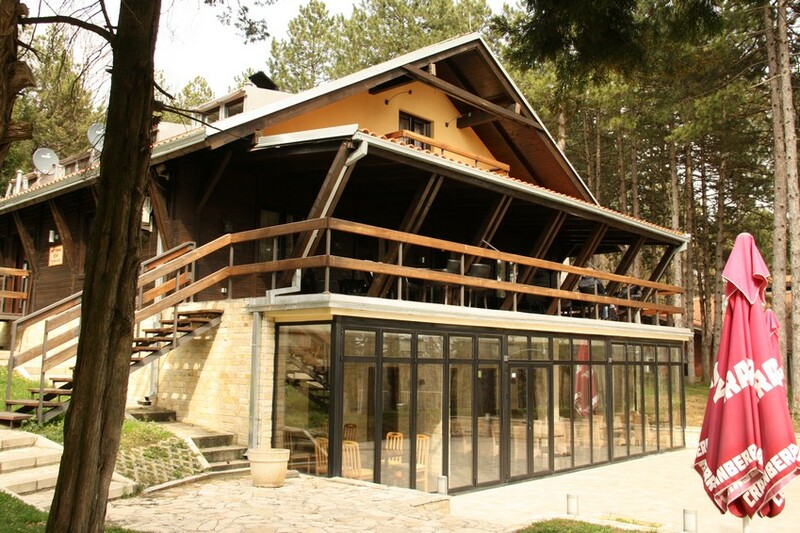 Local restaurant “Dom gorana” serves great food, both traditional and international dishes. 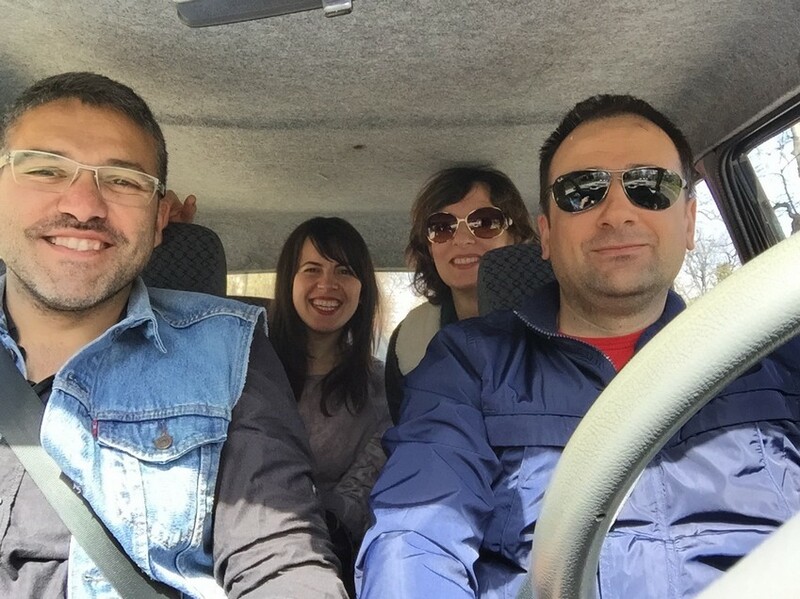 After lunch we turn the steering wheel around and we hit the road back to Belgrade. Journey plan given in this tour description is not fixed, it’s just result of our perception of most interesting points on this route and result of our own experience. In any moment we can alter the route and adjust it to interests and wishes of travellers. Miljan was cery good at keeping us informed and addressing all our questions by e-mail... We booked a Yugo drive to Avala tower.. Miljan was extremely knowledgeable on the history of Yugo cars, and of Serbia and Yougoslavia in general... We had a great time and I recommend this agency for any cultural trip in the area. The comment is taken from TripAdvisor review page connected to our service, to see the source follow this link. 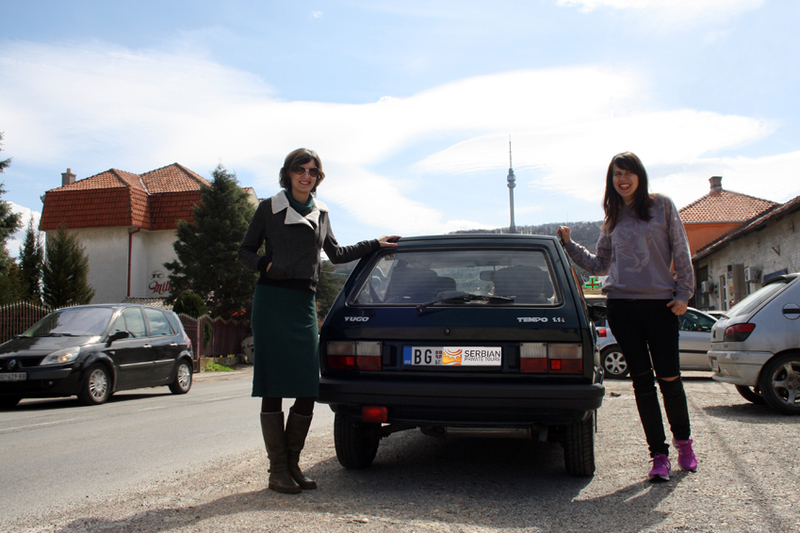 I did the Yugo tour, where you get picked up in the iconic car made in the former Yugoslavia. You are taught how to drive it, they are a little temperamental, and then off you go for the day, following the directions of your guide. It was a unique way to see the city and perfect to get a feel for outer Belgrade and to have a great chat with a local :) Loved it! * Price shown is an average price for lunch per person based on restaurant’s menu, but it can vary depending on guest’s demands for food and drinks. Price is per tour, not per person.